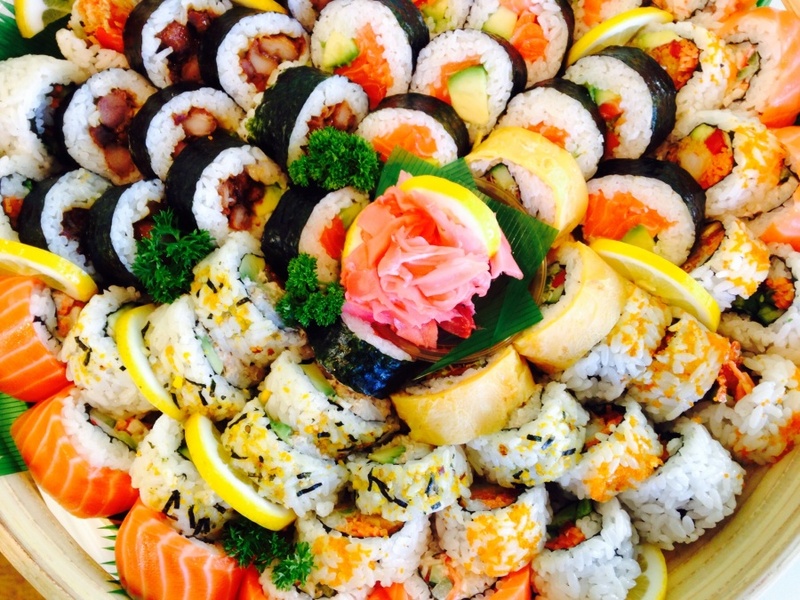 commented on "I am happy to announce that sushi is available again. This freshly made sushi is devine. Gluten free and vegetarian versions are ..."
Would you like to be notified when there are any updates to our website? just leave us your details.